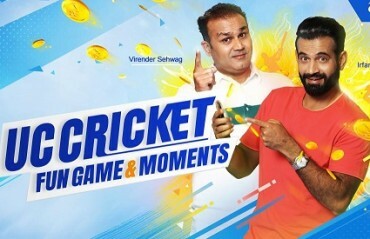 As defending champions, Chennai Super Kings and the Royal Challengers Bangalore lock horns on March 23, UC Browser, world's No.1 third-party mobile browser and a content platform, will also join hands with former Indian cricketers Virender Sehwag and Irfan Pathan. 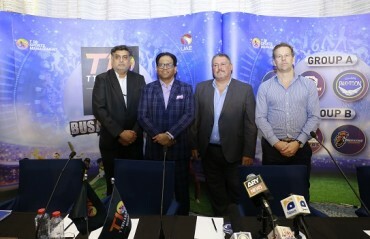 T10 League, the world’s first 10-over international professional cricket league that has been sanctioned by the International Cricket Council (ICC) and licensed by Emirates Cricket Board (ECB) is now preparing for the second edition of 2018. 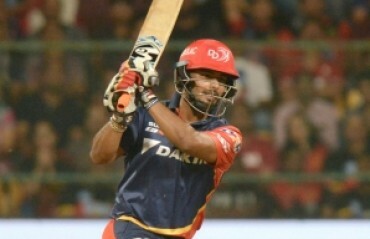 With India yet to sort out their middle order batting woes, specially the No.4 spot, fast bowling great Zaheer Khan believes rising stumper Rishabh Pant's attractive strokeplay makes him one of the contenders in the squad for next year's ICC World Cup, scheduled to be held in England and Wales. 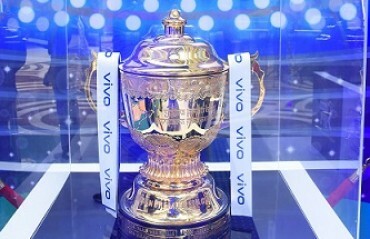 Days after being stripped of the captaincy, Sri Lanka all-rounder Angelo Mathews was on Wednesday dropped from the One-day International squad for the upcoming home series against England, with the selectors raising doubts about his fitness. 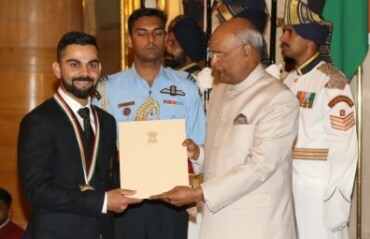 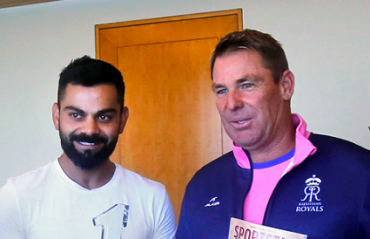 The BCCI on Tuesday congratulated skipper Virat Kohli and Smriti Mandhana on being honoured with the Rajiv Gandhi Khel Ratna and the Arjuna award respectively.